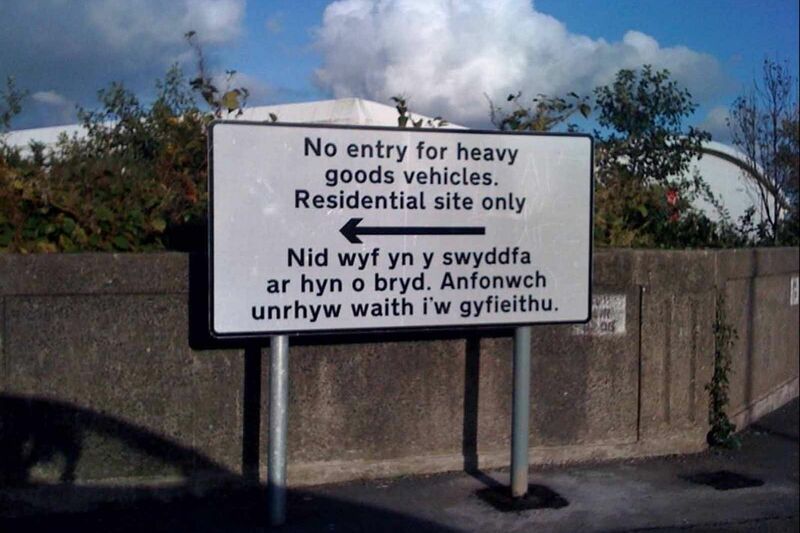 So reads the Welsh mistranslation for a road sign in Swansea, UK. Errors like the one above are not really mistranslations. They are process-related: the result of someone who doesn’t speak the language copy-and-pasting content that they thought was correct. As part of our ISO 13485/ISO 14971-certified QMS, we keep process statistics on errors like this. We know that DTP-related, copy-paste errors are among the most common..and hazardous. In fact, about half of the serious translation errors we find (may result in patient harm) are the result of DTP processes. This is one big reason why XML publishing is such a benefit for medical device manufacturers. XML publishing with a component content management system (like Vasont or Astoria) is the easiest way to reduce your DTP-related error risk. By virtually eliminating DTP tasks, XML processes not only reduce cost, they also enhance patient safety.